As a home décor editor, I spend a lot of time testing new products—some genius, some good, and some average at best. My studio apartment in NYC's East Village has become a testing lab of sorts for everything bedding, organization, bathroom products, and more. It's no wonder a professional organizer scolded me for owning too many sets of sheets—if only she saw my kitchen drawers! With my personal space at a premium—my studio apartment is roughly 300 square feet—I've also become ruthless with what I choose to keep and what I discard. If something doesn't make me 100% happy (or isn't essential to my life), I toss it immediately. With that said, there are a few products I've discovered recently that have made my home a happier and healthier place. Better yet, they're all under $300. Trust me on these—you'll love these products that I've welcomed into my home. Sometimes, it's the little things that matter. 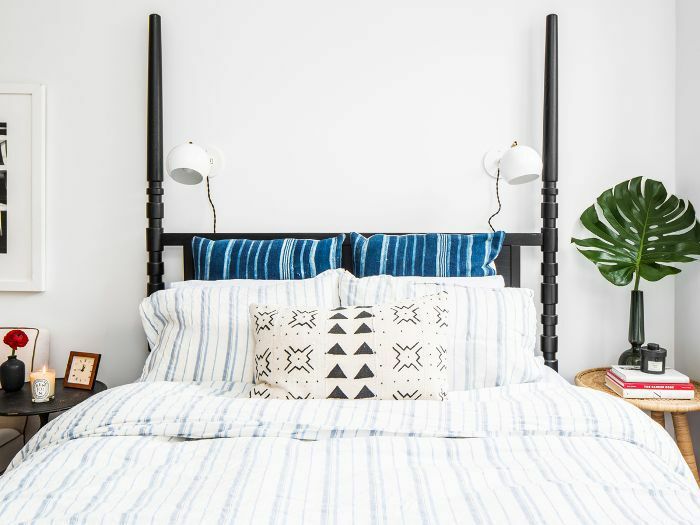 This new linen brands from my hometown of Montreal, Canada, just released a line of 100% French flax linen, and I'm loving its luxe look on my bed. I keep these in my nightstand and take one every morning when I first wake up. 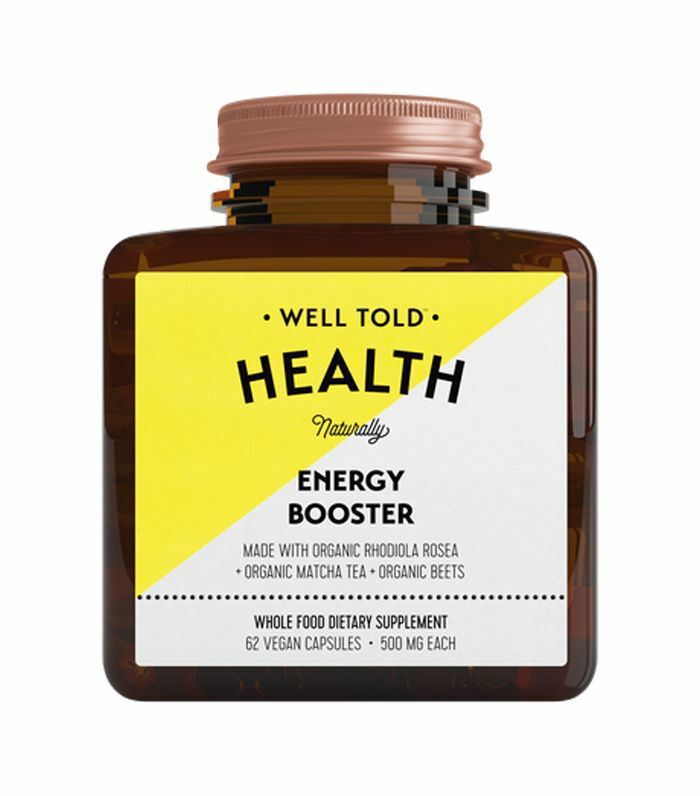 As a non-morning person, it helps to jolt me awake the natural way. 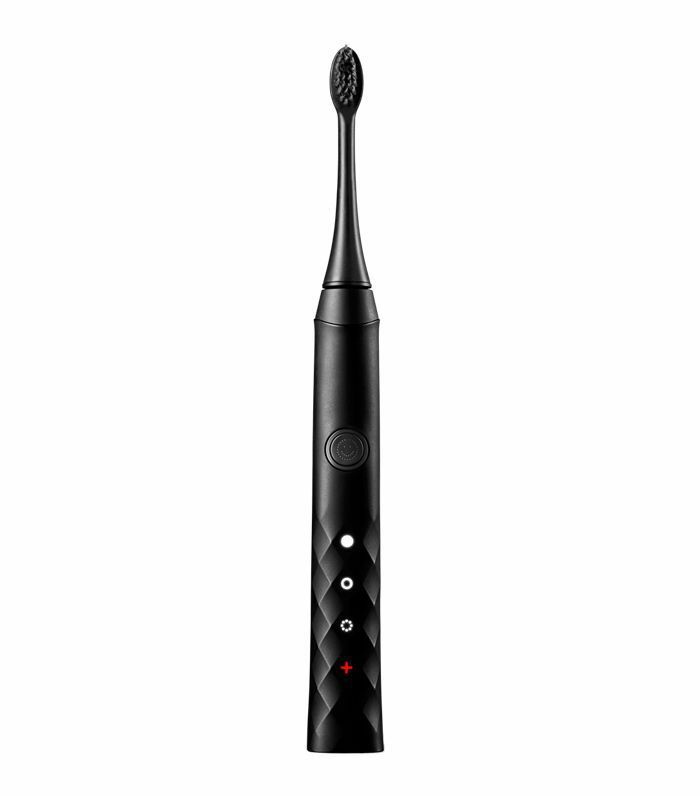 I recently picked up this sonic toothbrush made with Binchotan charcoal bristles, which absorb impurities for a whiter smile, and I love its deep clean feel. It also holds up to one month's battery line with a one-hour charge. 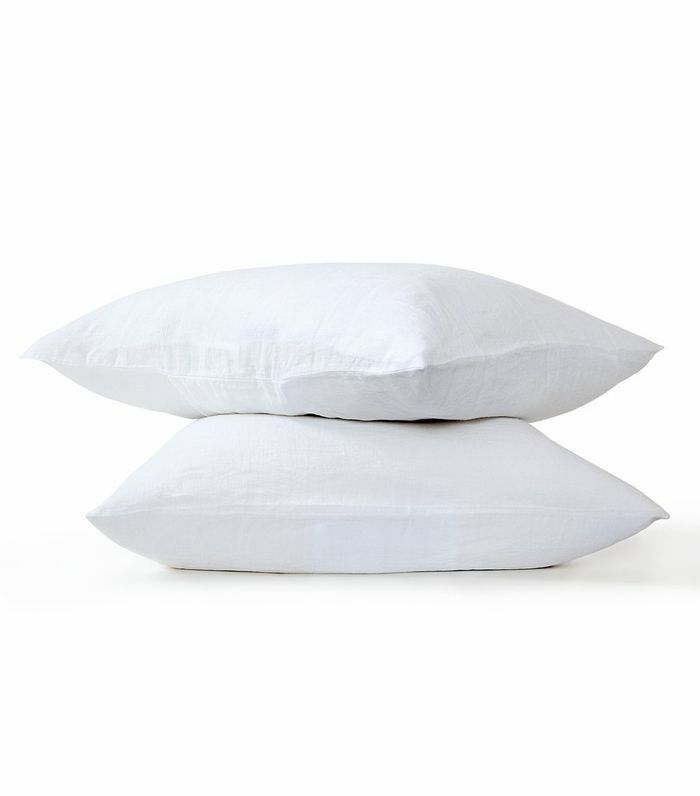 As a side sleeper, I need pillows that hold my head up yet feel plush enough to sink into. I picked up these Boll & Branch medium/firm down pillows a few months back, and I'm never switching. They are perfectly plush and much better than any other pillow I've tried. There's nothing I love more than getting into a plush robe after a shower. 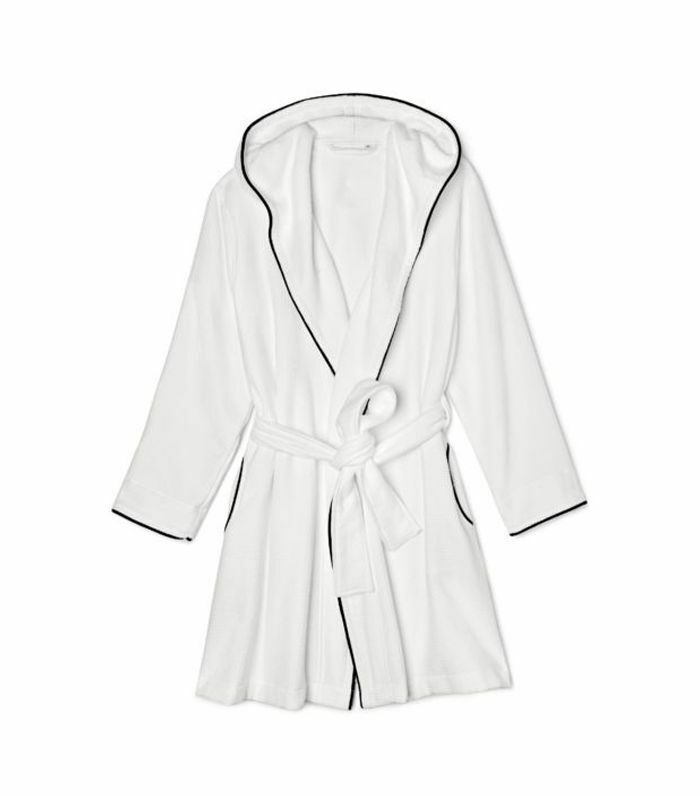 This Riley robe is soft but not too warm or too long. I love the black piping, and you can even have it personalized. I had always owned average knives until I got these—what a difference! 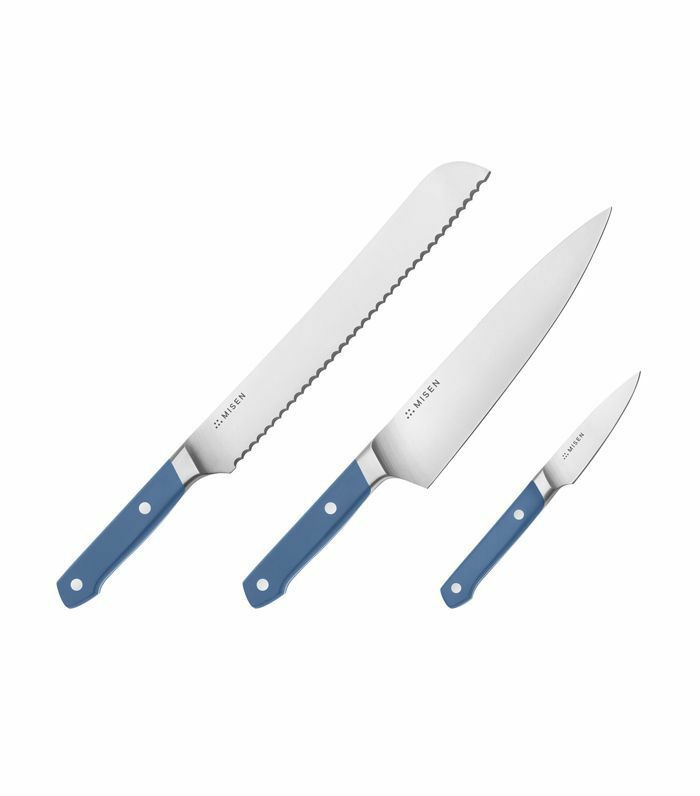 These knives will effortlessly slice through anything and are truly worth the investment. Who doesn't love a good touch lamp? I got this one for my desk and I love the quality of it. 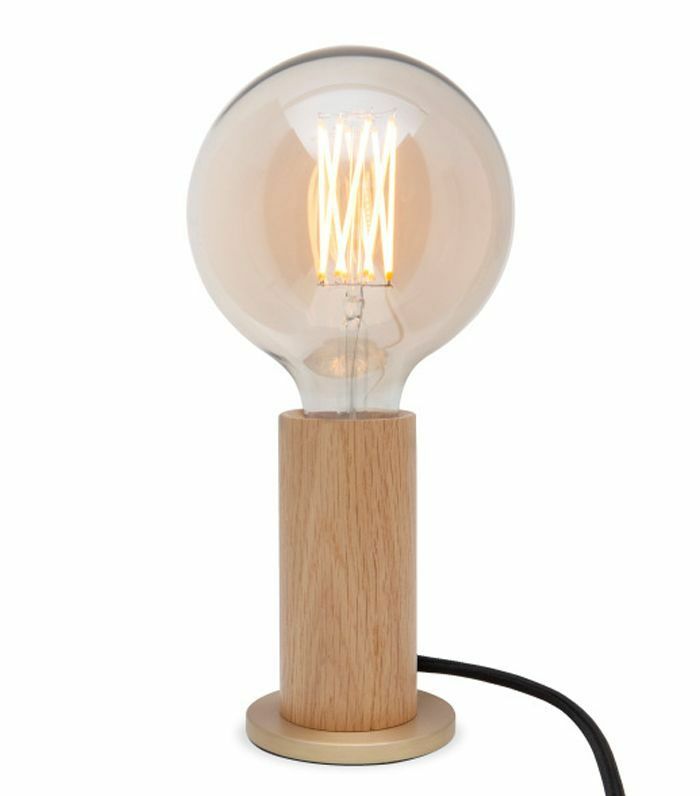 The beautiful bulbs were also made to look like halogen, but they're 10 times more efficient and last 15 times longer. I recently upgraded my duvet, which I had owned since college, for this plush Casper duvet, and I'm obsessed. 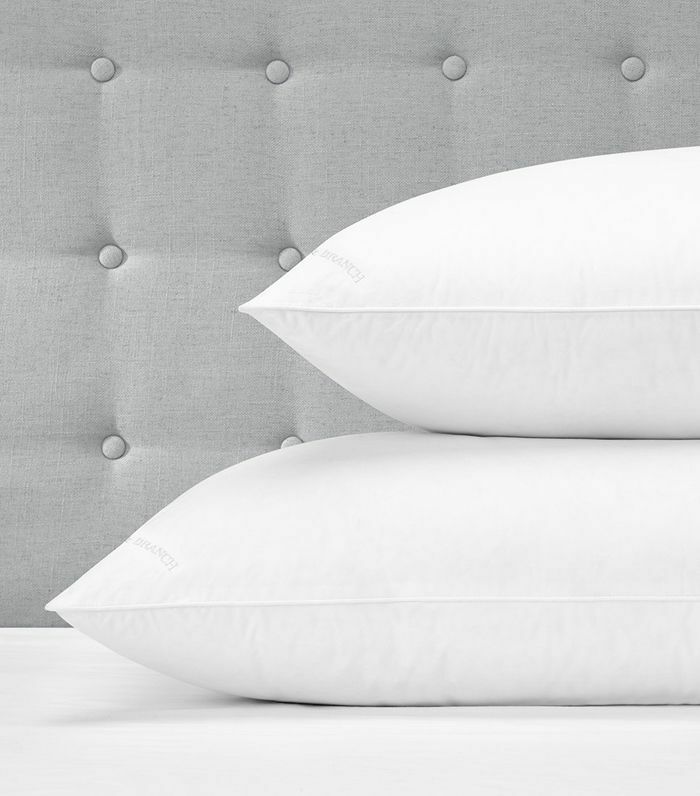 It's lightweight and breathable yet plush and warm—the perfect all-season comforter. I've been dragging this cheery beach towel to the beach with me, and it couldn't be more perfect. 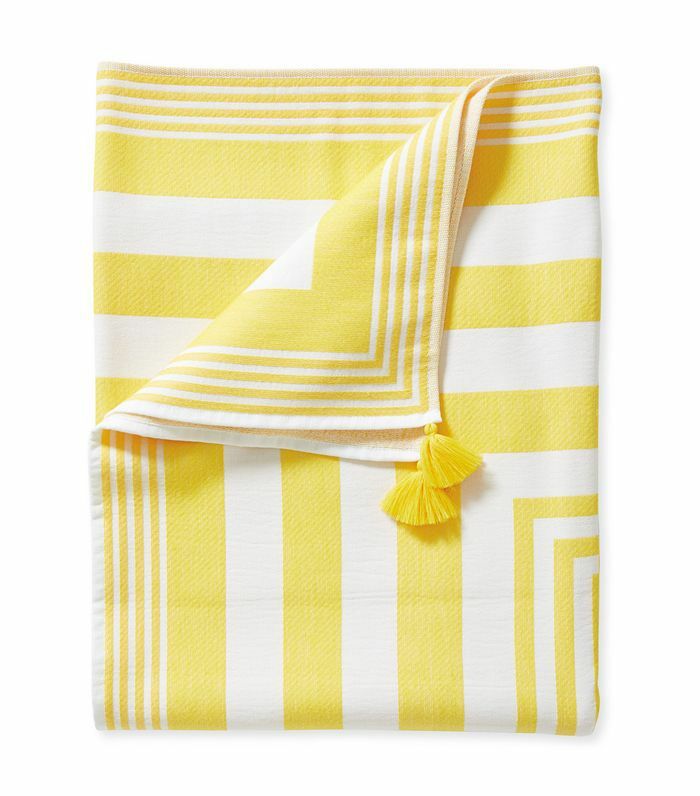 It's large and plush, and the bright yellow stripes make me happy. 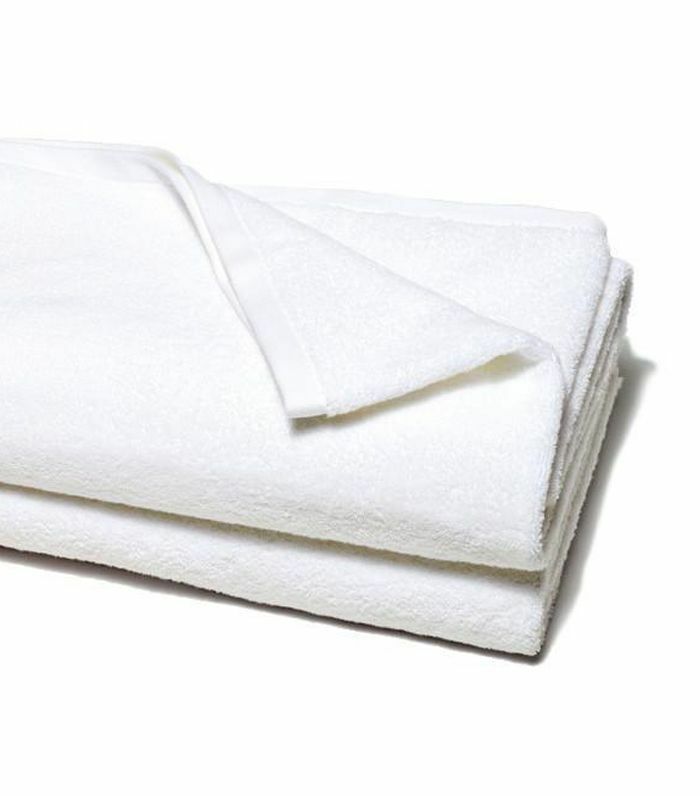 I have a hard time keeping white towels white, so I have to upgrade frequently. 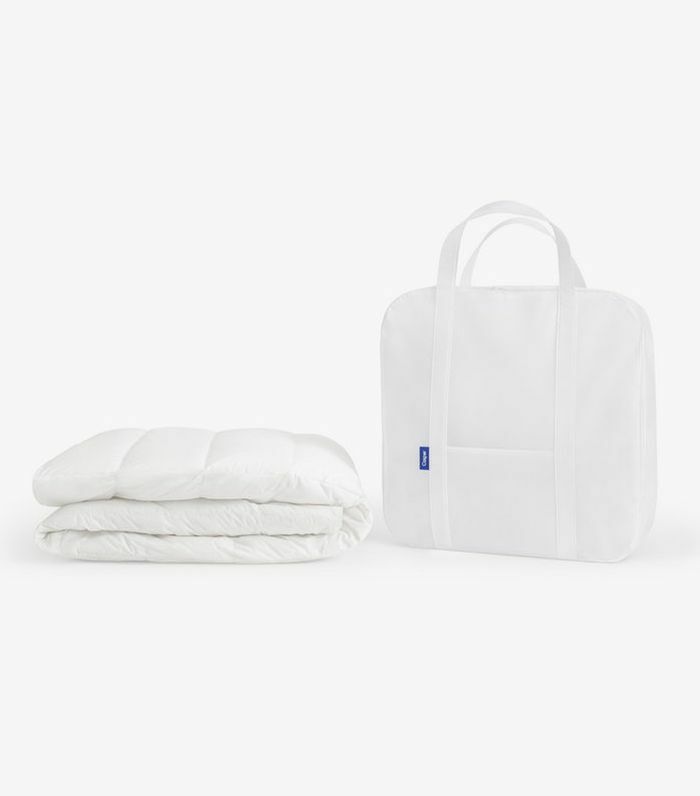 My latest favorites are the Snowe bath sheets, which are oversize, plush, and absorbent but still lightweight. 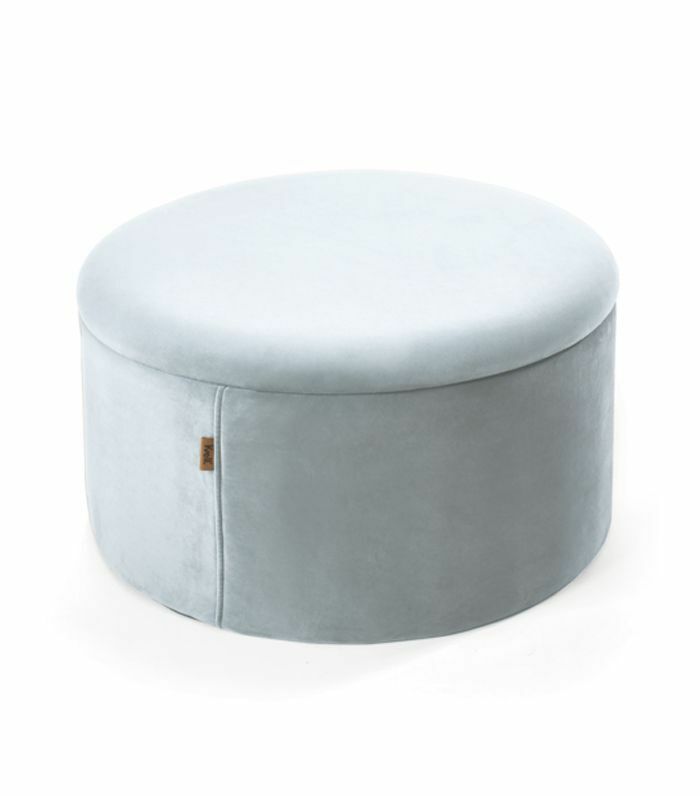 I picked up this storage ottoman from Canadian company Kvell as a solution to the lack of seating and surface space in the living room portion of my studio apartment. I was surprised to see it came in a flat pack but the assembly was incredibly simple and quite ingenious. Now I have a multipurpose piece to put my feet up, seat guests, and store extra pillows and throws. 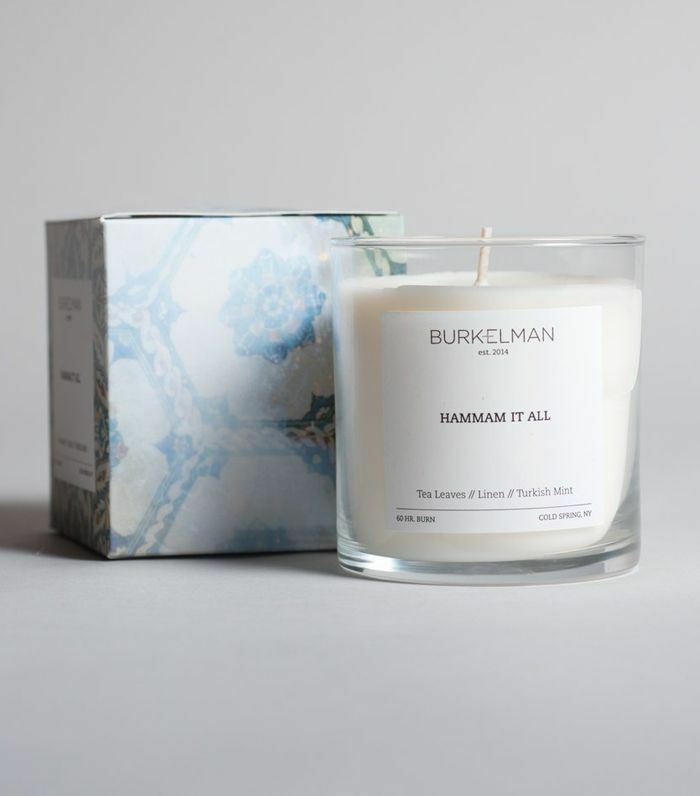 I recently received this refreshing candle with notes of tea leaves, linen, and Turkish mint—and it surprisingly reminded me of my summers spent on the Canadian east coast. I'm obsessed. Next up: decorating mistakes you can fix in 15 minutes or less (seriously).